Lou Fricke can be summed up in three words-Real Estate Legend. The list of accolades could fill this entire page. Quite simply, for the last twenty years Lou has sold more homes and helped more families than any other real estate agent in the Santa Clarita Valley. There is a secret to Lou’s success-he’s smart, he knows Santa Clarita inside and out and he works harder than anybody else! In meeting with Lou for the first time many express surprise at just how down to earth he is. 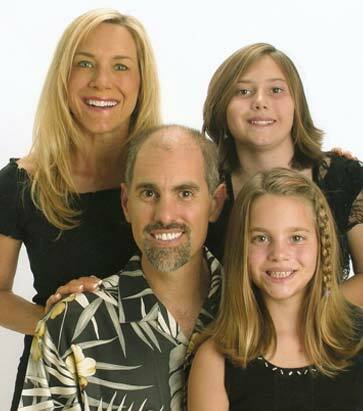 Lou lives in Valencia with his wife Susan and his two daughters Crystal and Haylee. Outside of real estate, Lou’s number one priority is spending quality time with his wife and two girls. He also enjoys water skiing, racquetball, and sky skiing (let him explain that one).